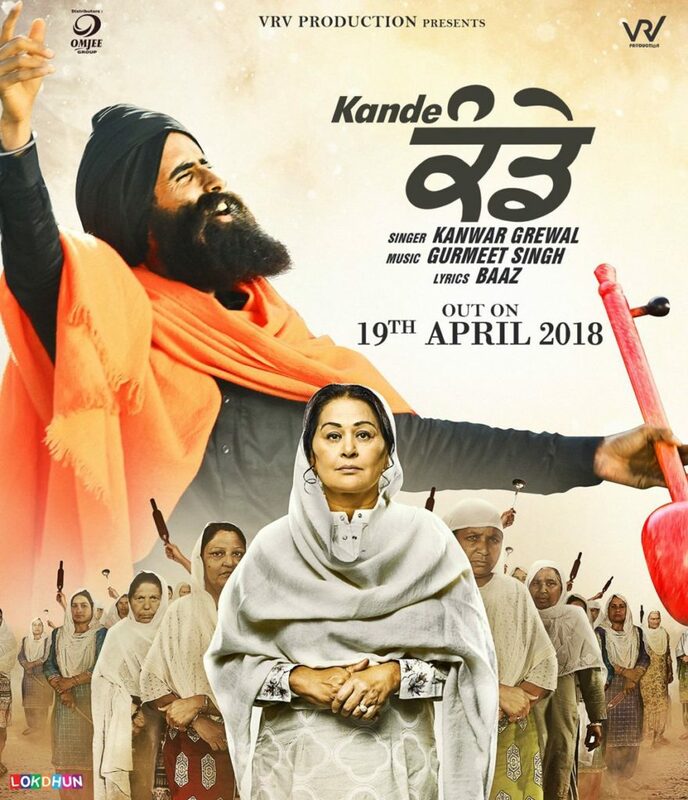 Kande is the name of upcoming Punjabi film that highlights the very serious problem of Punjab that is business of drugs through smugglers and how it is affecting youth of Punjab. This film does not only highlight the problem but also shows the way to come out of it. There are many families which have faced these problems and are being ruined by these cheap business minded hunters who have targeted common man as their victims. Not only this but the film has got great star cast which will stuck your eyes on the screen and is a complete pack of entertainment along. Star cast of Kande Punjabi movie is one of the biggest reasons that why you should watch it, the cast includes Yograj Singh playing the role of villain, B.N. Sharma, Preet Baath, Jeet Rudka, Bittu Bajwa, Baaz, Jobanpreet Singh, Gurpreet Bangu, Sunita Dhir, Kamal Virk and many more. Some music of this movie is already out music lovers will feel too much connected with this film as it includes the name of many great singers of Punjab and has every type of song in it. 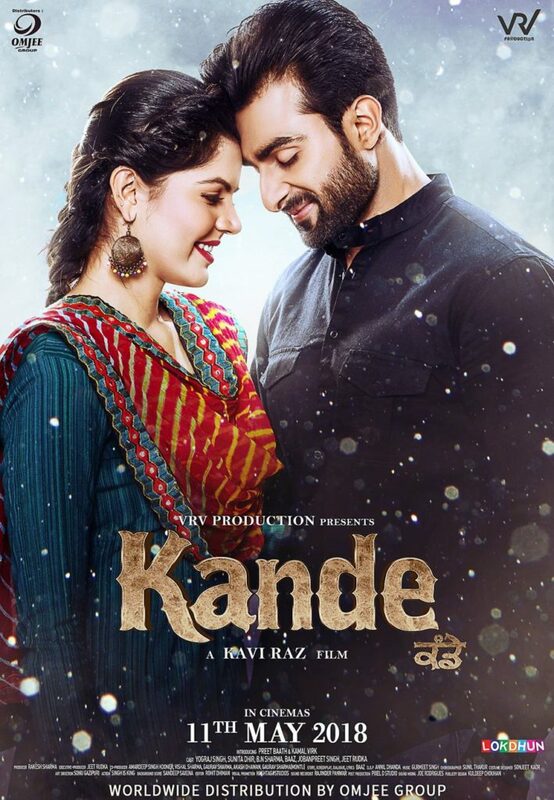 Kanwar Grewal has sung the title song of Kande, which is very near to life and reflects Sufism at the same time. On the other hand, Geeta Zairlar has made a comeback after a long time through this film is singing a rock song. Firoz Khan and Sonu Kakkar have landed their voices to this romantic song which is very melodious. Yograj Singh and Sunita Dhir will be sharing a screen after many years again. Although, the movie is directed by Kavi Raaz, the well-known director of Hollywood film “The Black Prince”. The film will make you face bitter truth that how smugglers have taken their business over Punjab but at the same time, it will show you that unity of a family will take over them. The film includes Romance, Love, hate, dark and bright sides of life, the solution to it with strong screening of great artists, great music and many more.